Description: Precision Race Components all new cylinder head castings completed with 220cc runners. For stock cubic inch LS1/LS2 applications requiring a stock valve angle LS cylinder head with extra thick decks comparable to stock piston to valve. The all new 220cc cylinder head is finally available for customers looking for a bolt on 15 degree LS cathedral cylinder head. 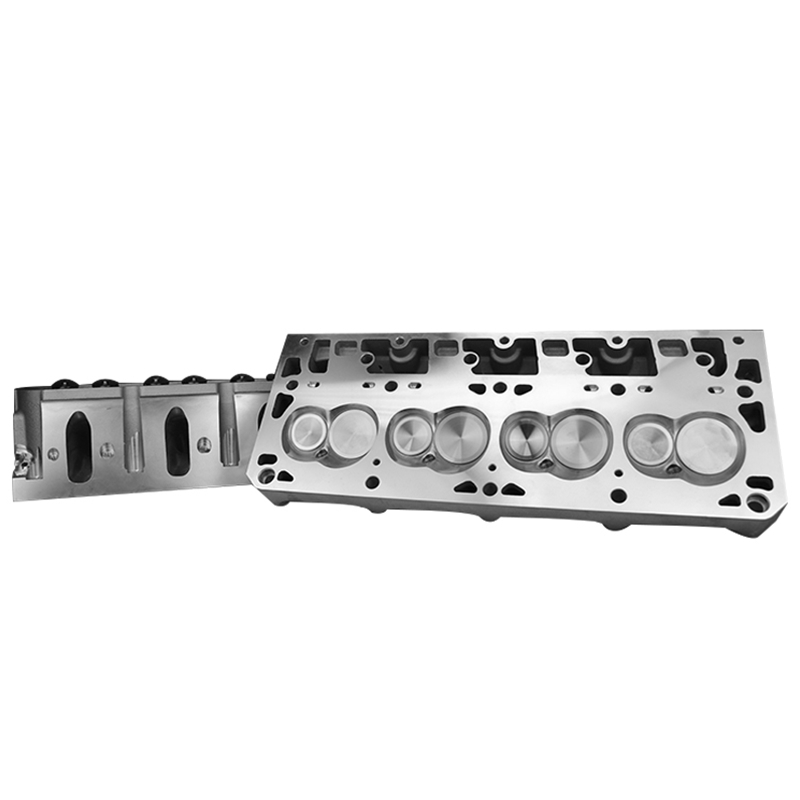 Think of this cylinder head as the ultimate 15 degree LS1/LS2 cylinder heads for guys wanting a stronger replacement to the LS1 / LS6 / LS2 factory casting. 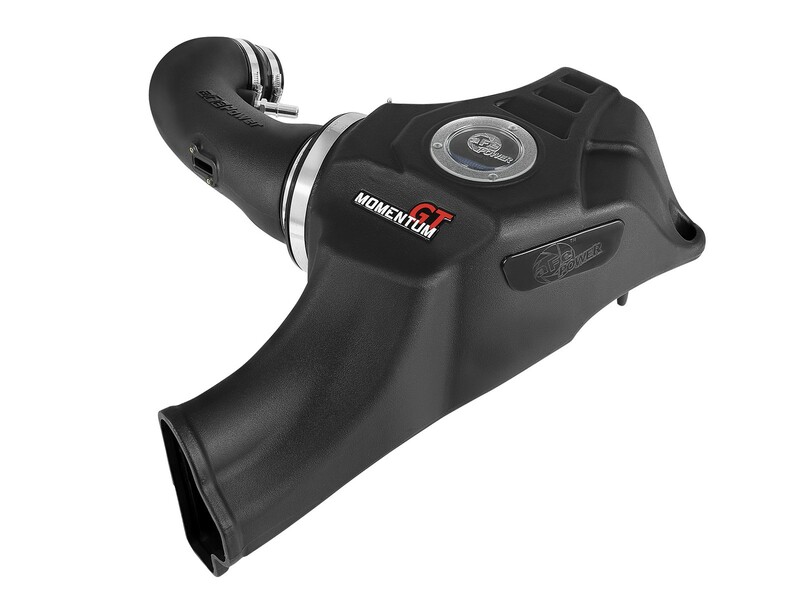 The perfect head for guys wanting a aftermarket casting that will retain the use of all there existing components.